Let's continue with the newest Bourjois launches shall we? Before I share swatches of both the existing shades and a new shade or two let me touch on the formula. 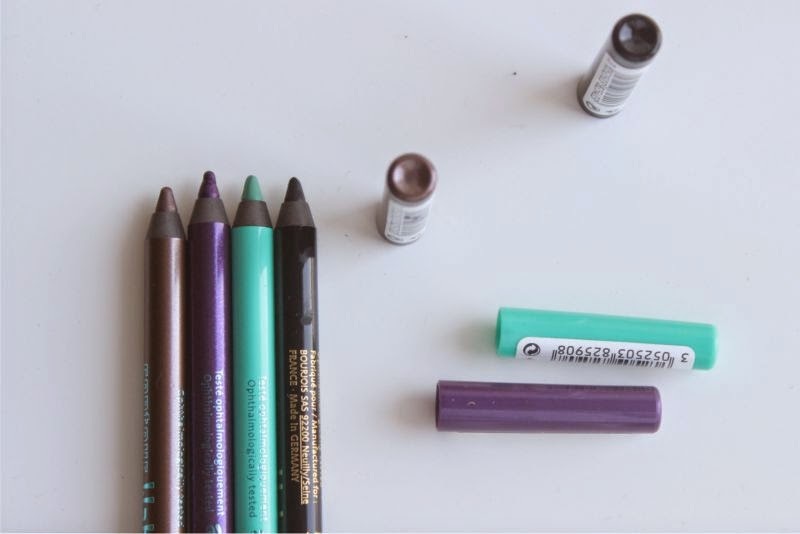 Like many I am a huge fan of the Urban Decay 24/7 Eyeliners but not so much the price point, if this sounds familar this is the dupe for you. 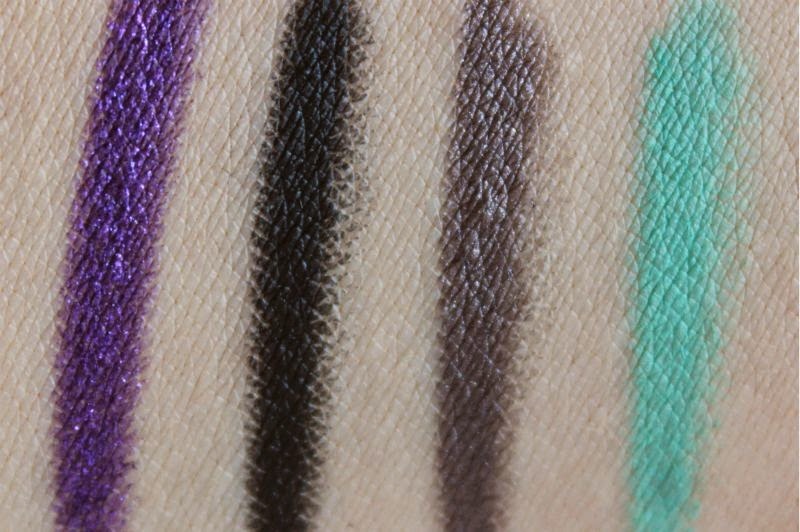 At £4.99 each you can buy three shades (maybe more if on offer) of the Bourjois Contour Clubbing Waterproof Eyeliners for the price of one Urban Decay 24/7 Eyeliner, not bad huh? Much like the pricier comparison the Bourjois Contour Clubbing Waterproof Eyeliners have a soft, easy to glide on formula that wears well both on the lid, lash line, water lines and anywhere else you care to place it. The silky formula can be buffed out or smudge should you wish but once set it stays in place until your remove with a cleanser. I have very watery eyes and the Bourjois Contour Clubbing Waterproof Eyeliner is one of the few pencil liners I can apply to my waterline and know it will be in place for a good three hours or so. Used elsewhere the wear time is closer to the 8 hour mark on my oily lids and if used as an all over cream eyeshadow or base I can easily achieve 10 hours. Impressive huh? Are they waterproof? Yes and no - it will survive a rain shower but I think a dip in the pool is pushing your luck frankly. 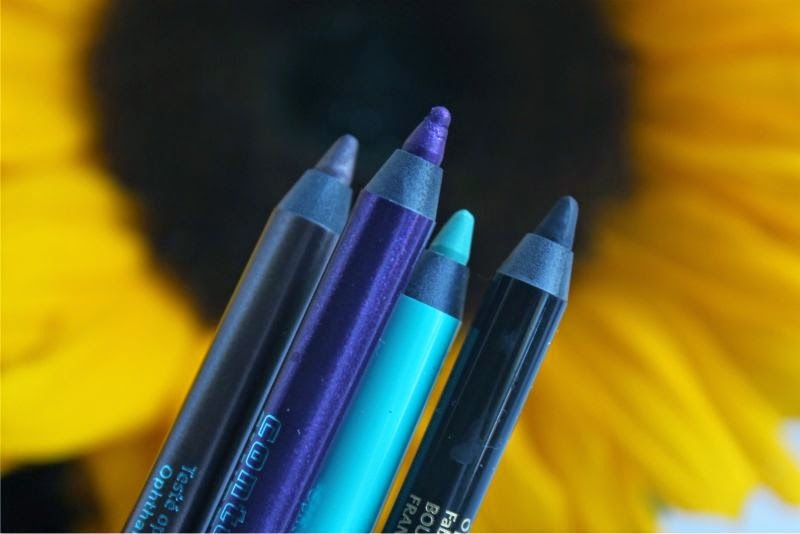 Oh and despite being a creamy formula the Bourjois Contour Clubbing Waterproof Eyeliner sharpen beautifully - easy to shave into a point yet you won't lose lots of product in the process. Brilliant huh? 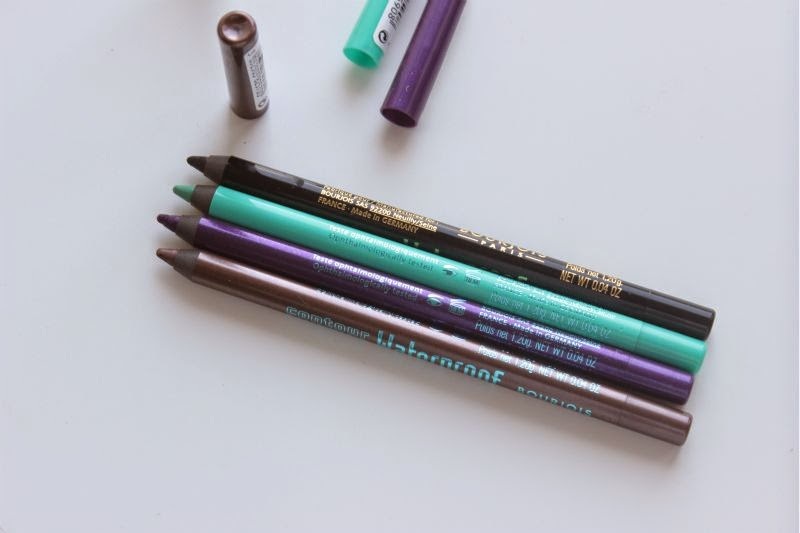 As mentioned five new shades will join the Bourjois Contour Clubbing Waterproof Eyeliner line up which includes a mint come turquoise green (Dynamint), a bright cobalt blue, neon pink, ultra black and a shade I can not recall (sorry). Yes they are fairly wild even wacky shades which I will never wear but it is really nice to see a high street brand do something quite unexpected. I have the following shades: Purple Night - a deep, royal purple shade that has tiny flecks of glitter to almost give it an electric type of finish. It isn't quite metallic but is really striking. If like myself you do favour neutral shades this is the perfect shade to introduce a little colour into your routine as it is quite deep and not completely out there. I like to smudge this on to my lower lash line. Speaking of black I also have the shade Ultra Black which is exactly that, I do not own a pencil liner that packs anywhere close to the amount of pigment this does. 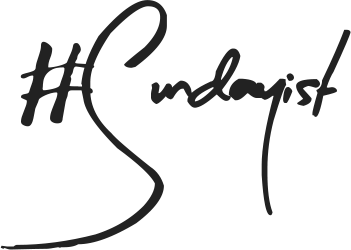 If you are on the look out for a black pencil liner this is the one to go for - it also makes a great matte black eyeshadow base. Bourjois Up and Brown is an odd shade - almost like MAC Club but in eye liner form. In some lights it reflects blue, others brown and then it has golden and green accents. It goes without saying I own nothing like this and the foil finish makes it a great all over the lid shade too! Lastly I have Dynamint which I can see being one of those raved about hues - not quite mint, not quite turquoise and utterly perfect for the summer. This bright matte green shade will look great on all skin tones, I personally feel like it will work well with a tan and perhaps a slick of white eyeshadow? Either way this is one of those shades that begs to be used creatively. At £4.99 each you really do have to add at least one of the Bourjois Contour Clubbing Waterproof Eyeliner to your make-up bag even if like myself you go for the staple black. 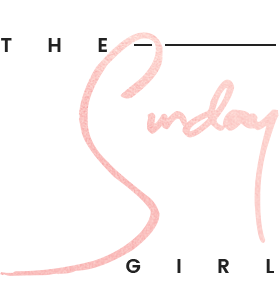 The soft, creamy yet long wearing formula is nothing short of wonderful and as mentioned it easily rivals an eye liner three times its price point! 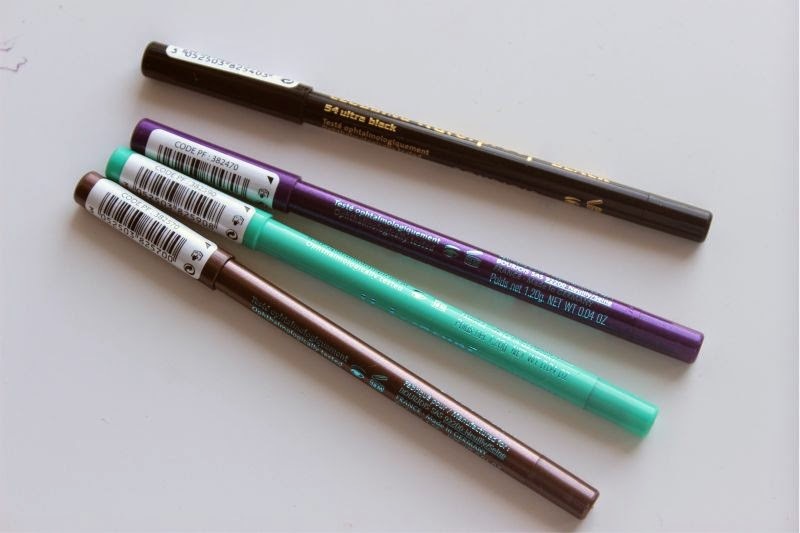 You can find a selection of the Bourjois Contour Clubbing Waterproof Eyeliners via Boots - link. I've been stopping myself from indulging in a NARS Barrow Street but since Dynamint is only a touch darker I might give it a whilr first! Thanks for the review!